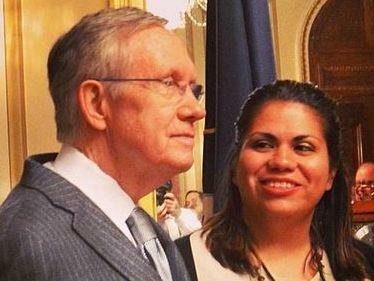 So what does an undocumented immigrant look like—and how do they get here? Julissa Arce comes out of the shadows in her new book, My (Underground) American Dream. 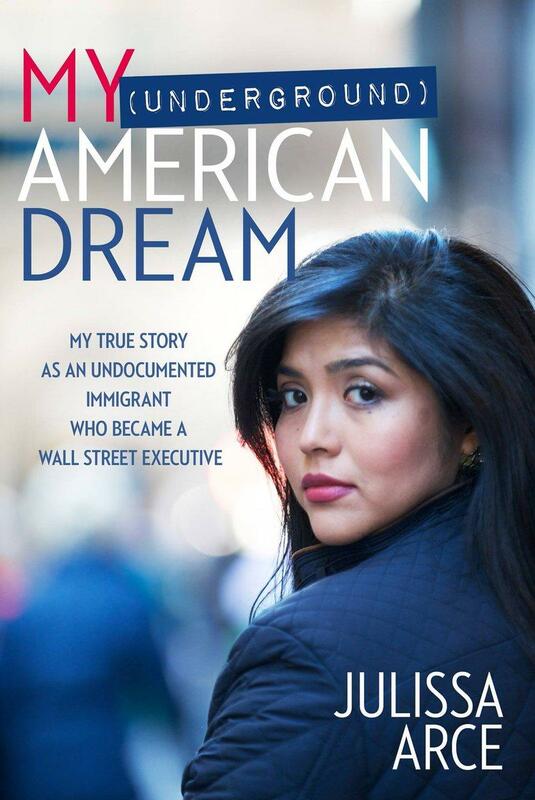 In it she describes her journey from an undocumented immigrant to becoming a Wall Street executive, complete with a six-figure salary—and why she gave it all up to become an immigration advocate. Julissa Arce, thank you so much for joining us. Hundreds of people who entered the U.S. without documentation as children lined up to seek licenses in Arizona on Monday, days after the Supreme Court declined to support the state's ban on issuing licenses to young immigrants brought to the U.S. by their parents. Diane Guerrero is a successful actress with roles on the Netflix prison series “Orange is the New Black” and the CW’s “Jane the Virgin.” But when she was 14, her future looked bleak: She returned from school to find that her parents, undocumented immigrants from Colombia, had been taken by immigration officials. They were detained and deported. Diane saw them infrequently over the next decade as she struggled to make a life for herself. President Obama announced Thursday that he's using executive actions to grant temporary relief to some of the nearly 12 million immigrants living in the United States illegally.